The United Nations 'Momentum for Change' Climate Solutions Awards boasts the world's most innovative, practical and inspiring solutions to climate change today. This year, 19 winners have now been announced for their game-changing initiatives, with many women taking the lead. Here are a few of the winners. 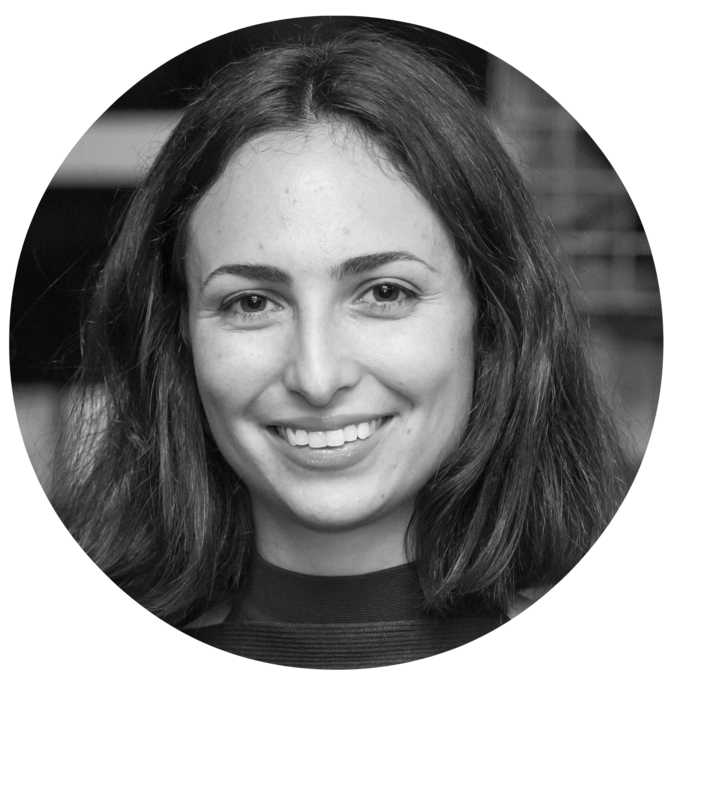 QUID is a women-led fashion social enterprise from Verona, Italy. 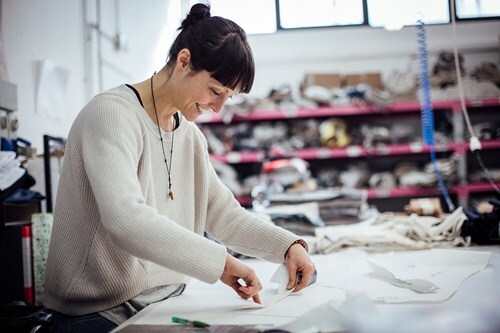 The organisation aims to reduce the environmental impact of the fashion industry by recycling quality fabric from fashion companies and producing new designer clothing collections. The organisation recovered more than 200,000 metres of fabric in 2016, avoiding 18,000 tonnes of carbon dioxide emissions. QUID also addresses gender inequality by providing jobs for disadvantaged women. 85% of its workers are women, with 70% of those representing disadvantaged women. 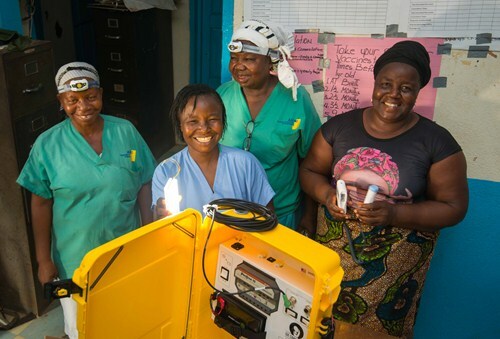 We Care Solar brings its Solar Suitcases to provide electricity for women giving birth in remote, off-grid and under-resourced medical centres. The organisation believes that no woman should die giving childbirth and has provided its service to over 2,600 healthcare facilities across Ethiopia, Sierra Leone, Liberia, Uganda, Tanzania, Kenya, and Nepal. 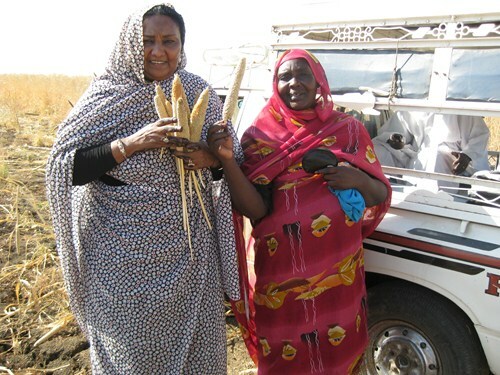 Zenab for Women in Development has created a program to empower Sudanese women farmers to perform climate-resilient farming practices. The program gives farmers training on sustainable agricultural techniques and helps them to safeguard their business against drought and natural disasters. 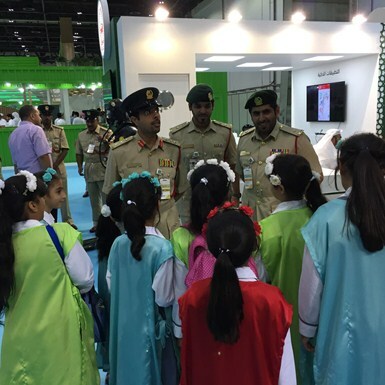 Dubai Police has set a goal to become carbon neutral by 2020, the first police force in the world to do so. Dubai Police has transformed car fleets into hybrid vehicles, it is installing solar panels across all of its stations by 2020 and it has set up a program to educate the 22,000 workforce on energy conservation and carbon reduction. Founded by Lisa Carne, Fragments of Hope empowers women to preserve marine ecosystems. It provides training programs on marine tourism and lagoon ecology with the aim to restore coral reef habitats. Through the training, Fragments of Hope is giving women in Belize financial freedom and is helping to conserve Belize's vulnerable marine habitats. 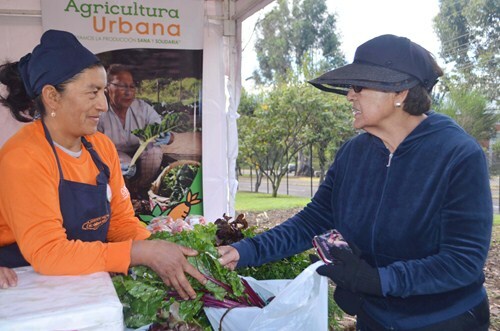 Sustainable Agriculture with Gender Inclusion and Participation in Quito, Ecuador is run to improve food security within the city. The program also aims to improve climate change adaptation and nutrition. The program works together with women-led households to improve the quality of life for vulnerable people in the Metropolitan District of Quito. It provides training courses, support and assistance for residents to start their own urban gardens and apply sustainable practices to local food production.